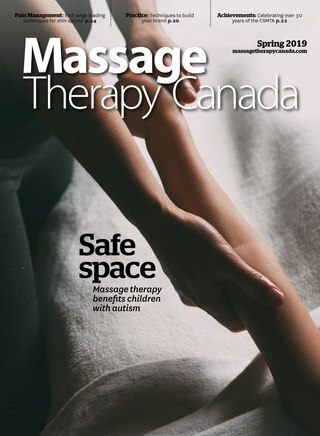 Established in 2002, Massage Therapy Canada is the profession’s national publication of record. Written by massage therapists, for massage therapists, MTC is committed to producing the highest quality publication in the market. Massage Therapy Canada is published four times a year.